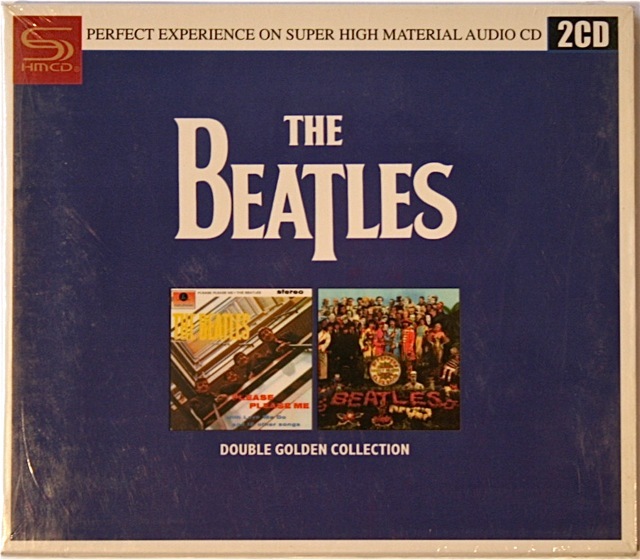 This blog is sub-titled “Adventures in Collecting Beatles Music”, and this post continues an examination of some South East Asian Beatles releases purchased in Hanoi on a recent trip to Vietnam. 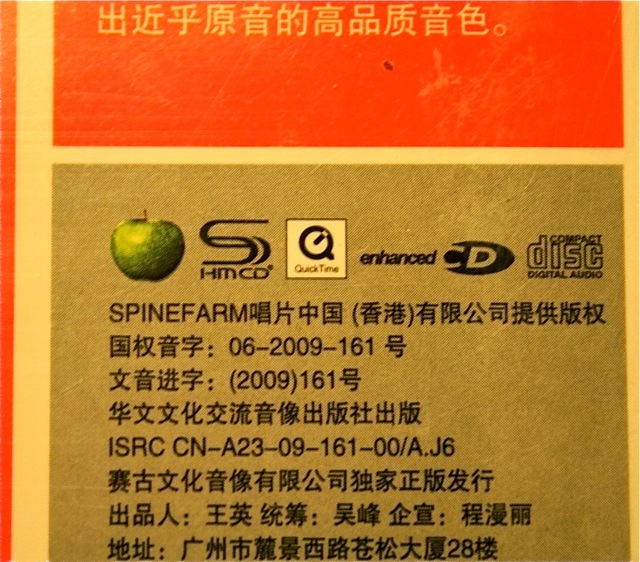 Further investigation of these hasn’t categorically ruled out their legitimacy but it seems more likely that they’re actually illegal fakes that someone (in China) has taken a lot of time and trouble to manufacture to make them appear very much like official releases…..
Each CD has the same documentaries as those found on the recent stereo “Beatles Remastered” discs. 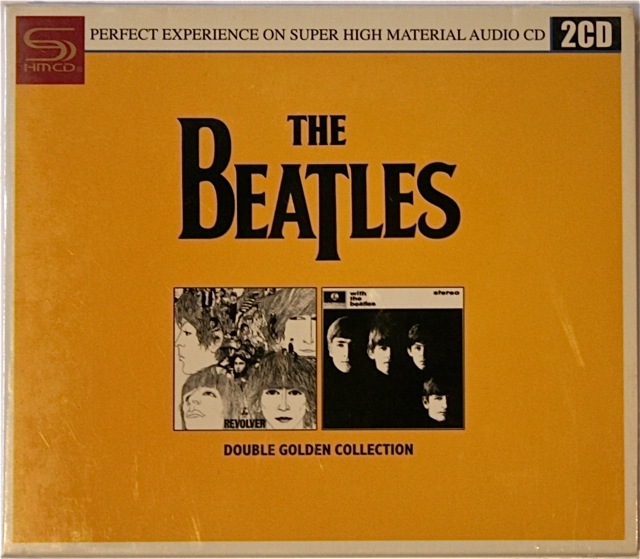 So, its clear that these CDs came out following the October 2009 release of those new “remastered” CDs. 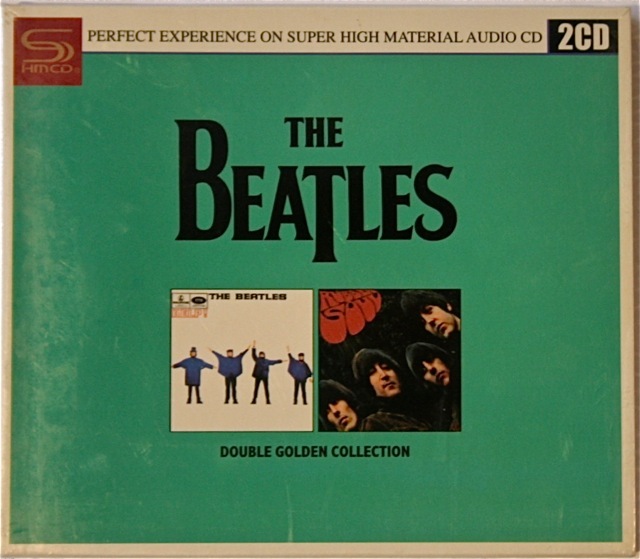 If that’s the case then I can only assume that there must be at least two more titles in the “Beatles Double Golden Collection” series. 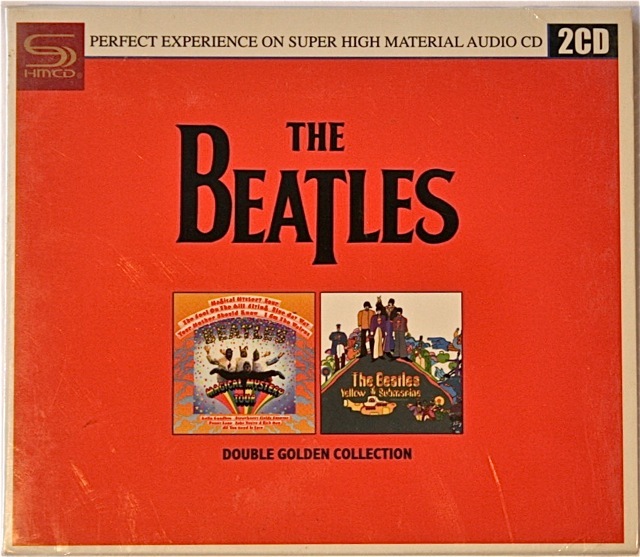 There should be one that has the 2 CD “The Beatles” (White Album)”, and one for the 2 CD “Past Masters” release. These would then fill out the catalogue. The shop in which I purchased the CD’s above mustn’t have these two titles in stock at the time – so I was able to get only these six. 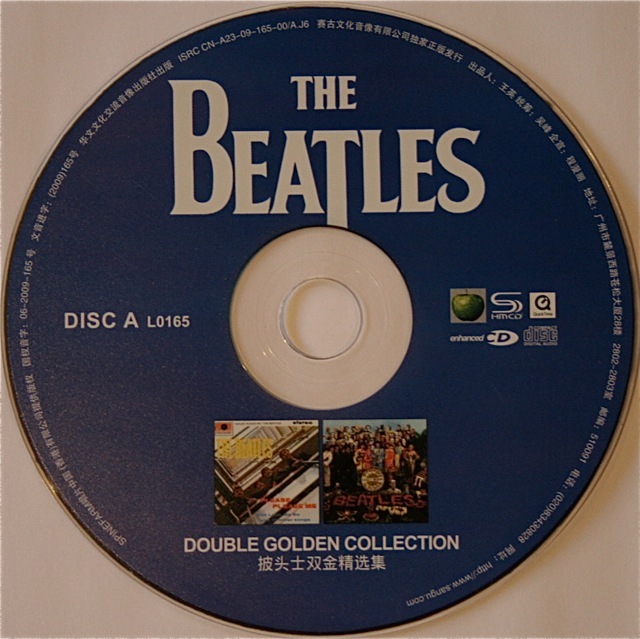 I’d really love to hear from anyone out there who can read Chinese and can shed some light on what the small print says, or who knows if these are legal Chinese copies of Beatles discs. Again, the official logos (including Apple) and even a bar-code appear, making it tough when you are standing in a Hanoi record store trying to decide if these are indeed legitimate releases sanctioned by the Beatles and their record company Apple Records. 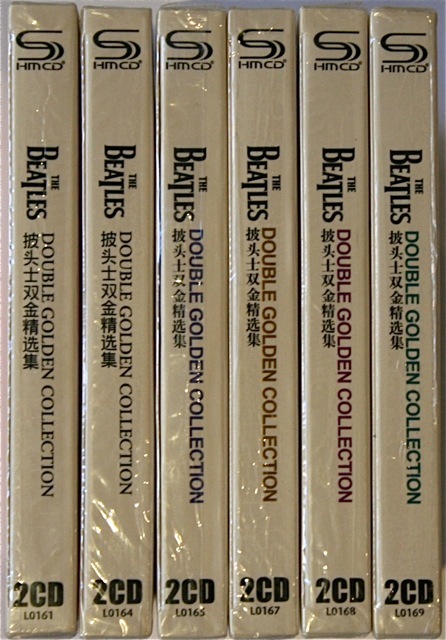 If these are fakes whoever produced them has gone to extraordinary lengths to make them appear to be legitimate Beatle releases. The other thing is – since returning home I’ve researched these titles fairly extensively on the web and can find nothing about them. I think that this post may be the very first to detail them. 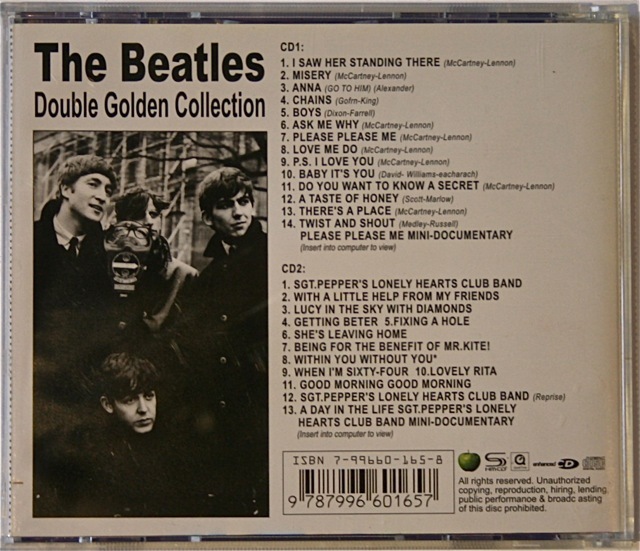 This entry was posted in Apple Records, Beatles, Beatles Collecting, Beatles Music, Beatles Related, Stereo Remasters and tagged Apple Records, Asian Beatles CDs, Beatles, Beatles Collecting, Beatles Related, Beatles Remastered, Beatles Stereo, Chinese Beatles, Rare Beatles, SHM-CD, SHM-CD Beatles, Stereo Remasters by beatlesblogger. Bookmark the permalink. 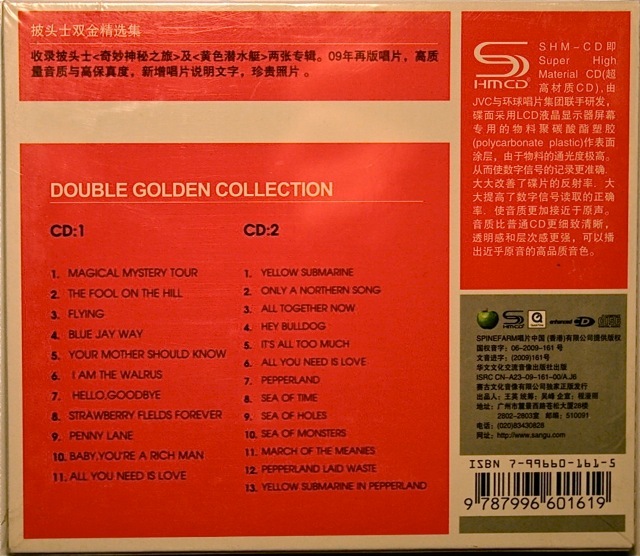 unfortunately the “double golden” series is 100% pirate copies, I ma sorry to tell you this and I do not know how much you have spend. I worked in the business for more than 30 years in Hong Kong and China so I am 100% sure about this. Well, I am a crazy Beatles fan as you. Hi Leslie, Thank you for that information confirming these are not official releases. I purchased these in Vietnam and so I did not have to spend a lot to get them. Very cheap. Do you know if they are still available and where I could get the others in the set that are missing? The two I’m after would be The Beatles White Album (2 CD and it most probably comes with a plain white cover like the original LP), and one called Past Masters (2 CD and it has a black cover). 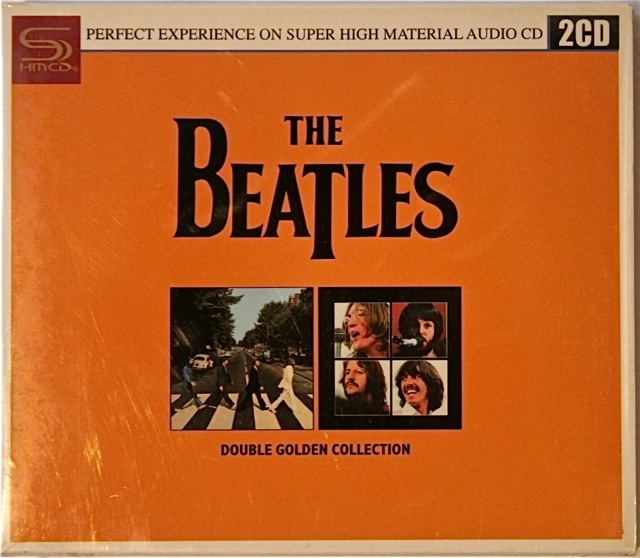 I’m also after one other on the same S-HMCD label called The Beatles 1967-1970 (2 CD). It will have a blue cover. 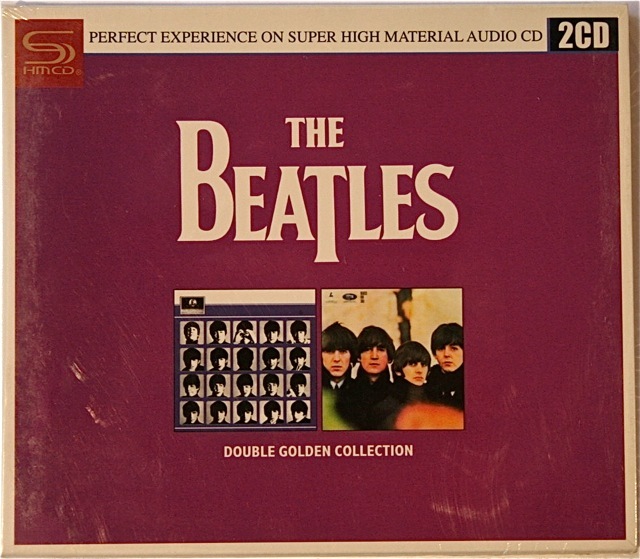 (I already have The Beatles 1962-1966 in the red cover). Do you know if there are available and if so where? I believe it won’t be available in the market anymore, because their behaviour is only press one or two times then continue to pirate the other new products. 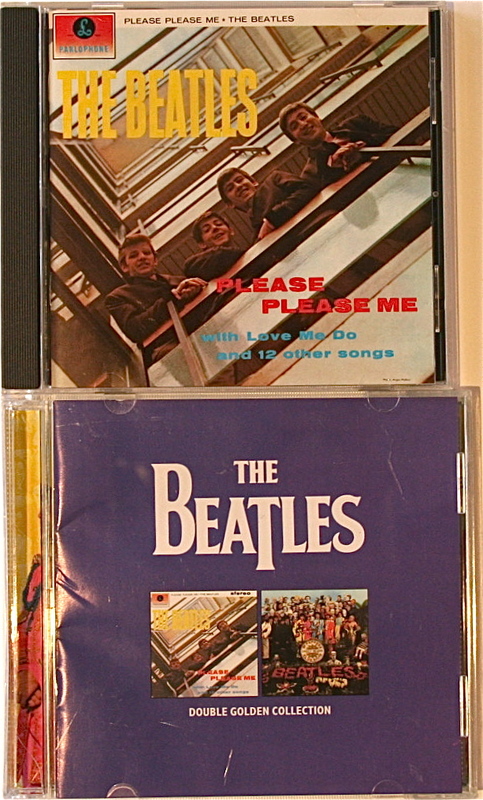 By the way, have you bought any of the Russian pirated Beatles CD which marketed as Japanese pressing? No – I have stayed away from those. Not sure what the quality is like. The only reason I got the Chinese ones was that I was travelling in Vietnam and saw them there. Generally speaking my whole collection is official releases only. I don’t collect pirates or bootlegs, though I know there are many out there and that some collectors really focus on these – especially bootlegs of officially unavailable stuff.
. It’s a different journey when you listen to those recordings.